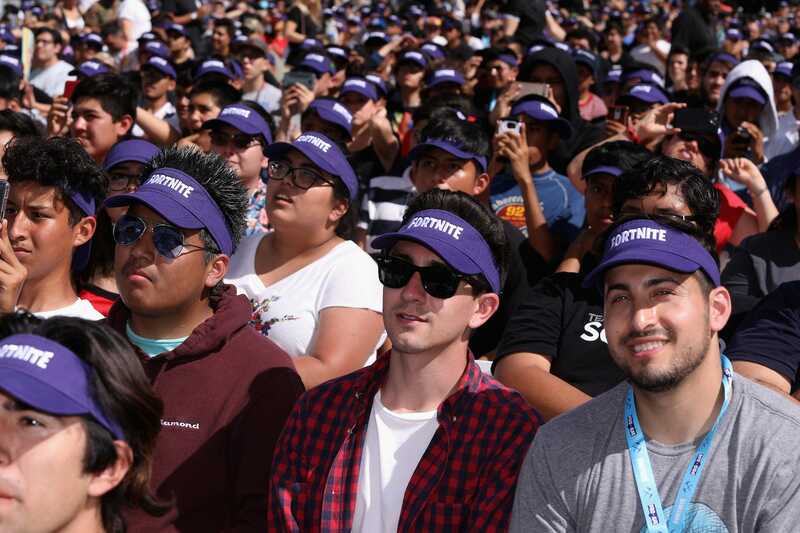 The biggest game in the world – “Fortnite” – is showing no signs of slowing down. 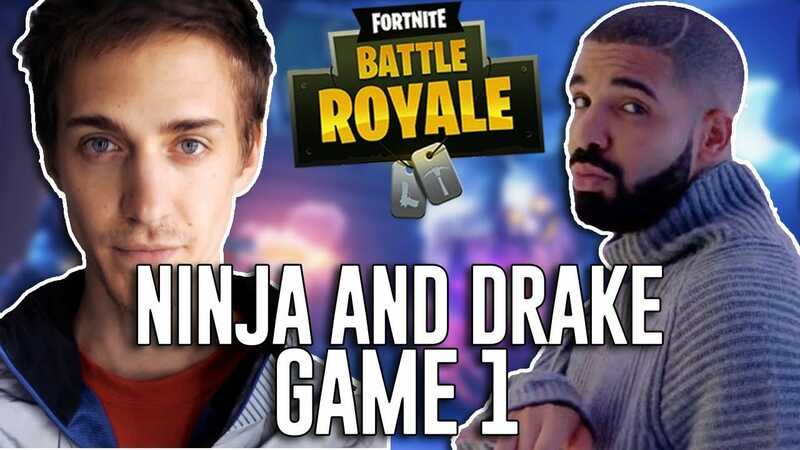 It feels like years since Drake joined up with Tyler “Ninja” Blevins to stream the game on Twitch, thus boosting its visibility even more – but that was just one year ago! 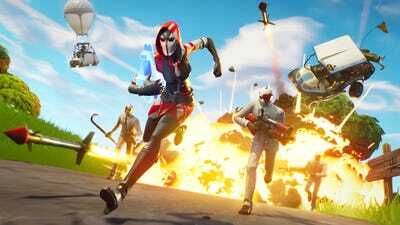 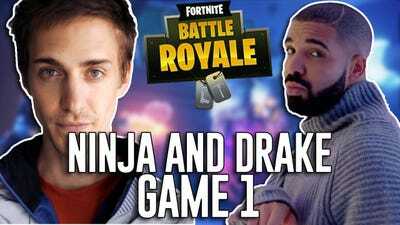 Youtube / NinjaNinja and Drake played ‘Fortnite: Battle Royale’ together on PlayStation 4, over the internet, and streamed it on Twitch. It broke Twitch streaming records by hundreds of thousands of viewers.